Most people have been effected by the terrible cost of providing proper care to a loved one who's ability to provide for themselves has declined. We all take for granted our ability to perform the basic Activities of Daily Living such as dressing, meal preparation and bathing. Once these tasks cannot be performed independently, assisted care is needed and that is provided by either a relative, loved one or through paid skilled assistance. 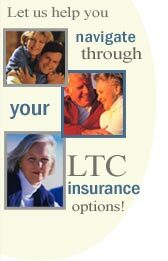 Purchasing Long Term Care Insurance is an exercise in understanding the type and amount of coverage you want and the associated cost. It is imperative to know the basic elements such as your "Daily Limit" and if your policy has inflation coverage or not. We can provide you with several quotes that have different levels of coverage to help you make a selection that is best for your family. Purchasing Long Term Care Insurance is an exercise in understanding the type and amount of coverage you want and the associated cost. It is imperative to know the basic elements such as your "Daily Limit" and if your policy has inflation coverage or not. 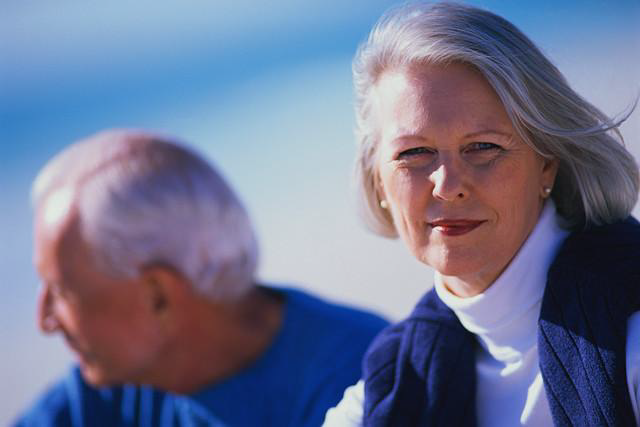 Defining Long Term Care. What Can You Expect to Pay? How is Care Paid for? 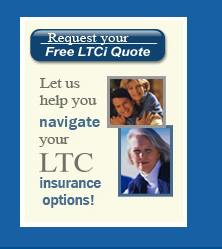 Should You Buy Long Term Care Insurance? If you’re ready to get started so are we, just fill out our short contact form and we will provide an instant general quote on the cost of a policy in your area.